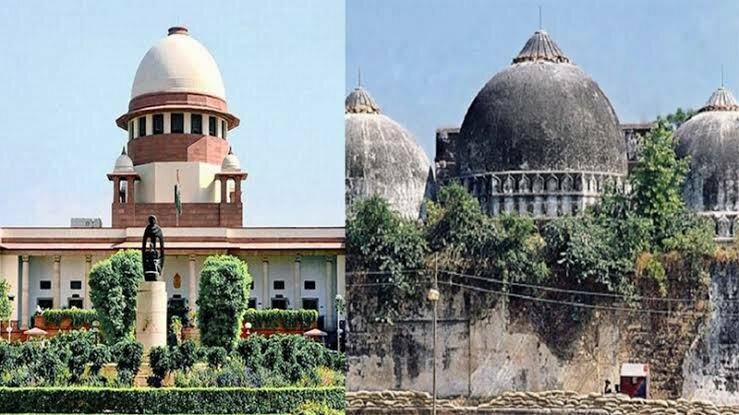 The Supreme Court deferred the hearing of Ram Janmabhoomi-Babri Masjid title dispute case until 10 January on Friday. Friday’s hearing, which lasted for 60 seconds, did not see any arguments from either side. Leading agency reported. The apex court on 29 October had fixed the matter in the first week of January before an "appropriate bench", which will decide the schedule of hearing.